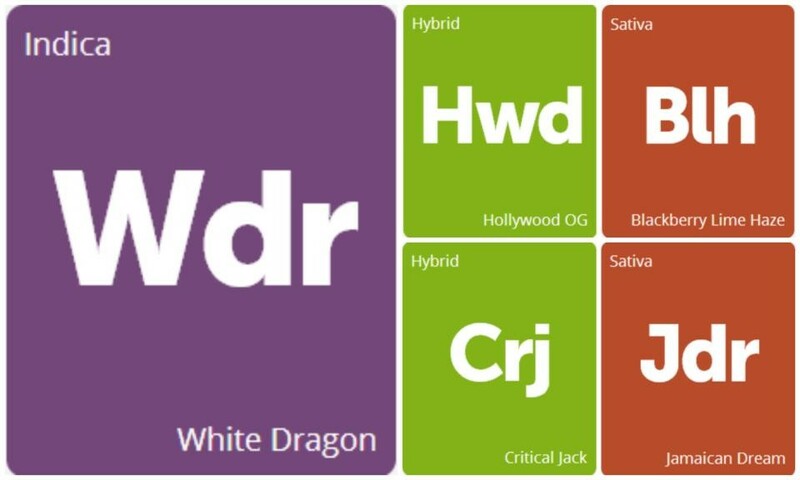 Critical Jack, a hybrid cross between Critical Plus and Jack Herer, delivers functional cerebral effects with a flavorful blend of lemon, pine, and floral aromas. Its effects are light on the body and stimulating to the mind, allowing one to fixate their attention strongly on whatever task is at hand. Uplifting qualities make Critical Jack a popular daytime remedy for depression, appetite loss, and headaches. Critical Jack’s harvest falls between late September and early October outdoors, while indoor gardens will finish around day 60 of flowering.